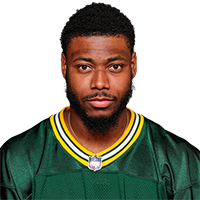 Amos will sign with the Packers, Michael Cohen of The Athletic reports. 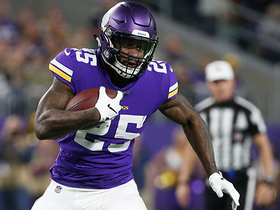 Amos registered five tackles in Chicago's Week 17 win over the Vikings to wrap up the season with 73 tackles, a sack and two interceptions. 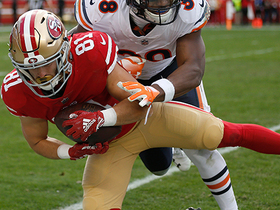 Analysis: Although Amos set a career high with 73 tackles, he's posted at least 65 in each of his four years with the Bears, making him a steady fantasy option. He'll be an unrestricted free agent this offseason, and assuming he continues in a starting role, should continue to be a slightly above average IDP at the safety position. 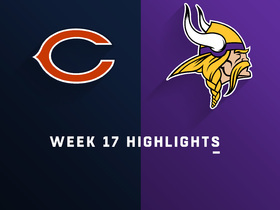 Amos intercepted a pass while adding two tackles in Chicago's Week 11 win over the Vikings. 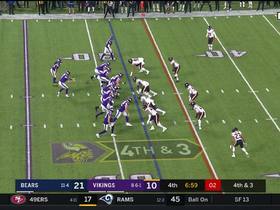 Analysis: Amos intercepted his second pass over the past three weeks, and during that span he's also recovered a fumble while adding a sack. On the season, he's averaging 4.3 tackles, so his IDP value has come via his recent surge of big-play production. Considering those types of plays are highly unpredictable, Amos' weekly downside makes him a risky lineup option. 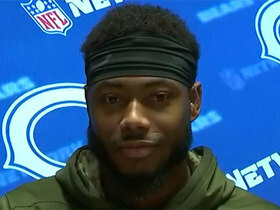 Amos intercepted a pass while adding a sack and seven tackles in Chicago's Week 9 win over the Bills. Analysis: After performing as a solid IDP in each of the last two seasons, Amos had averaged fewer than five tackles without a single sack or interception before this week's eruption. 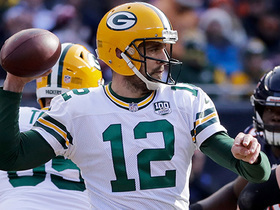 Unless he builds upon this performance in the near future, he's lacked the upside to be a reliable weekly lineup option. 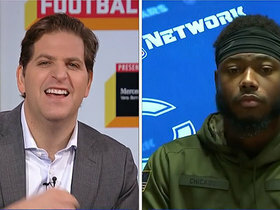 Chicago Bears safety Adrian Gerald discusses the success the Bears have had this season. 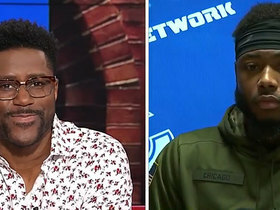 Chicago Bears safety Adrian Gerald talks about how the Bears defense has been able to be so dominate throughout the 2018 NFL season. 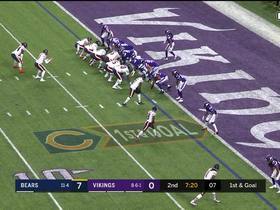 Chicago Bears safety Adrian Gerald breaks down his big hit that sealed the Bears Week 17 win over the Minnesota Vikings. 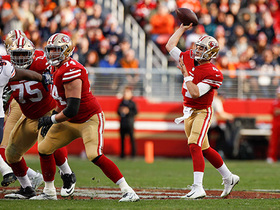 San Francisco 49ers wide receiver Trent Taylor slips past defenders for a slick 23-yard catch.